One of our latest clients is going to be on Dragons Den! 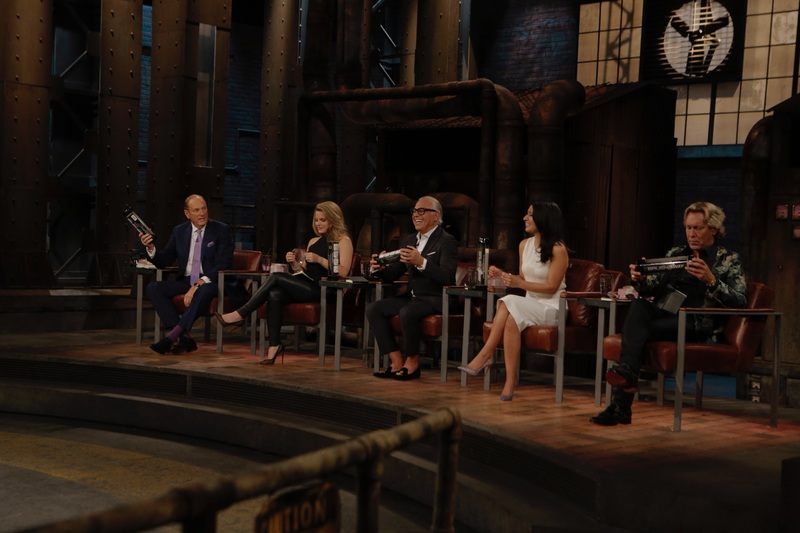 On November 16th tune in to CBC at 8pm to see Paint Away Products face the Dragons on Dragon’s Den! Paint Away Products were created by Langley entrepreneur Marc Allen. Marc recognized the need for an environmental sensitive way to store wet paint rollers and brushes in order to reuse them. Brush Away and Roll Away Products are the perfect option for painters or do-it-yourself homeowners. These products have no mess or fuss and are also reusable therefore making them a great Eco-friendly product for anyone looking to store and reuse paint brushes and rollers. 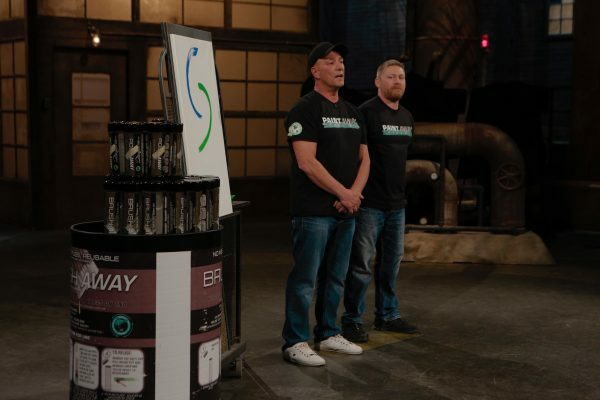 If you would like to learn more about Paint Away Products and their chance to pitch to the Dragons visit their website at: www.paintawayproducts.com! You can also purchase the Brush Away and Roll Away products on their online store.